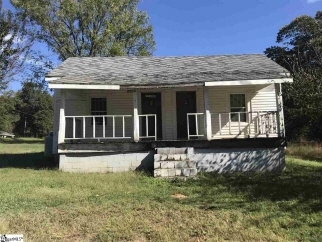 Description: This property sits on a large corner lot in wellford. May have the possibility of adding several mobile homes and/or an additional single family homes. With some work, this home will shine. Square footage from tax records. Buyers agent should verify if important. Property is being sold "as-is".